Click here to get our online specials!. Got a peach-colored slip in the mail? This means that your mail carrier was delivering a package that requires a signature before releasing to you. If you happen to not be home during their delivery, the United States Postal Service carrier will leave a peach slip indicating that they tried to deliver your package. 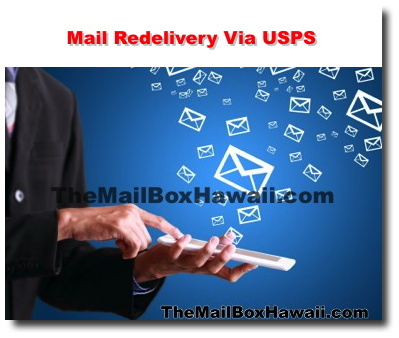 The slip allows youth choose when you want to have your package redelivered by USPS. You can schedule redelivery online using the peach-colored slip. Simply visit the USPS website's Redelivery page and fill out the information requested as well as the information noted in your peach slip.